Get model exam answers including June 2013, with examiners' comments. This is sometimes called AQA Unit 1 or Paper 1. It is the English GCSE or English Language GCSE code 4705 and 4700. This page is for those of you taking your exams in 2014 or 2015. 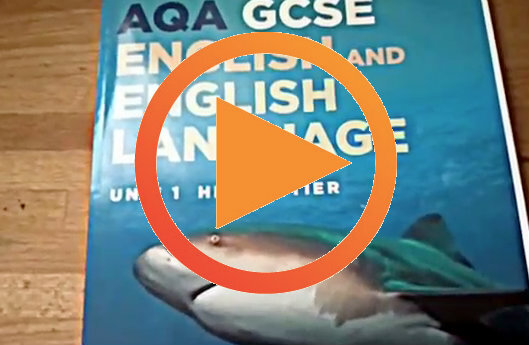 What is the best textbook to revise for the GCSE English Language Exam for AQA Higher? 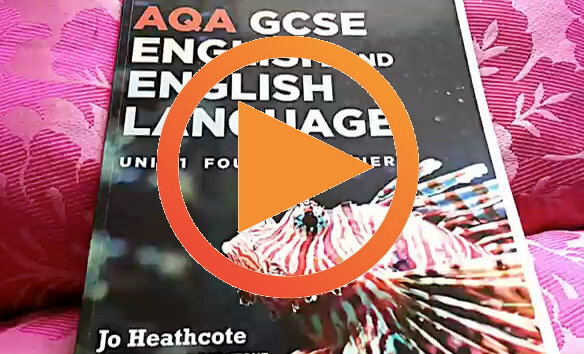 Get tips straight from a senior examiner on how to answer all questions in the reading section. Question ONE: What do you understand from the article? What are the thoughts and feelings of the writer? What language effects does the writer use? + what language effects do I need to look for?